Several of you had complained that your passports had not been returned and you had received no communication from the embassy, or whenever you called, you were told they were working on it. For some the renunciation had been applied as late as November last year with no response. 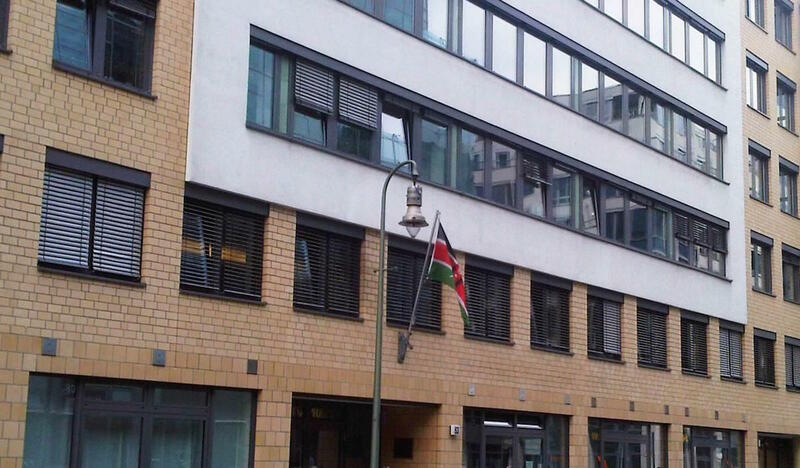 When we shared the last article, Renunciation of Kenyan Citizenship in Germany on Hold, the embassy had promised they would be receiving the first passports by end of that week. That was in March this year. Some of you have gotten in touch with us complaining that you have still not received your passports. The process is now working and all applications are back to the usual 4-8weeks rhythm. As of March over 100 renunciation applications had been made. Today I can confirm that out of the 150 applications sent in from November 2014 and May 2015; 90 of them have been sent back from Nairobi and sent back to the owners. If you sent in your application earlier than 8 weeks ago (mid-March), and haven’t received your passport back, please contact the Embassy. If you had given your contact details they will contact you when they get it back, or if you missed including some documents. However, if you did not share your contact details with them, please contact them to make sure your application is complete and they have started working on it.